The start of March is making me anticipate the arrival of Spring and warmer weather. Can we also excitedly proclaim that we can whip out those flowy skirts, floral, and gladiator sandals? Okay, maybe too soon? March may not be the warmest month, but it’s right before the month that we call allergy season. Sneezing and runny noses ain’t fun, but at least we’ll look cute in our new spring collection? As a college student, I want to be able to wake up in the morning for class without looking like a slob. It’s the struggle of finding a balance in being comfortable and looking acceptable. We all want to look great. If you want to pursue that college stereotype of wearing baggy sweatpants and Uggs, go for it. I’m not judging you. Everyone has a preference of what is comfy to them, and I usually find myself throwing on a pair of boyfriend jeans and a cutoff tee. This Madewell top is an ultra-airy blend of cotton and linen, and you will be able to pull off that effortless look. Camilla Cabello is one/fifth of the American pop group, Fifth Harmony. Not only am I amazed at the immense amount of talent this girl band has, they are radiant with beauty and great taste in clothes. I had to put her on this because she’s my current girl crush. 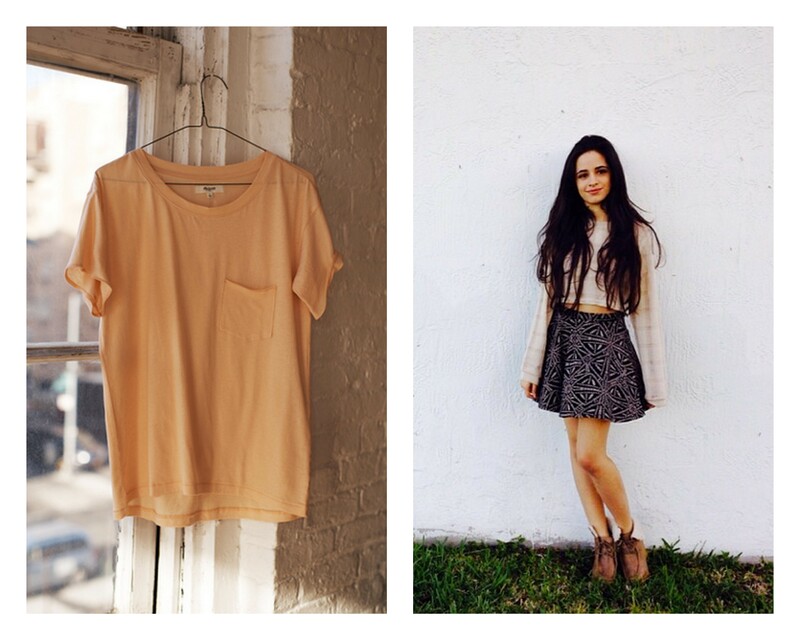 My friend Uriah introduced me to Brandy Melville last year, which I’m so thankful about. Walking around Soho in New York City with a friend, I found that they opened up a Brandy Melville. The store is a tad overwhelming, but the outfits are so synonymous to warm weather. Also, anything flannel is always comfy and cute. You get the best of both. Anthropologie never fails when it comes to footwear. I admire their shoe collection and wish I could bring them all back home with me. 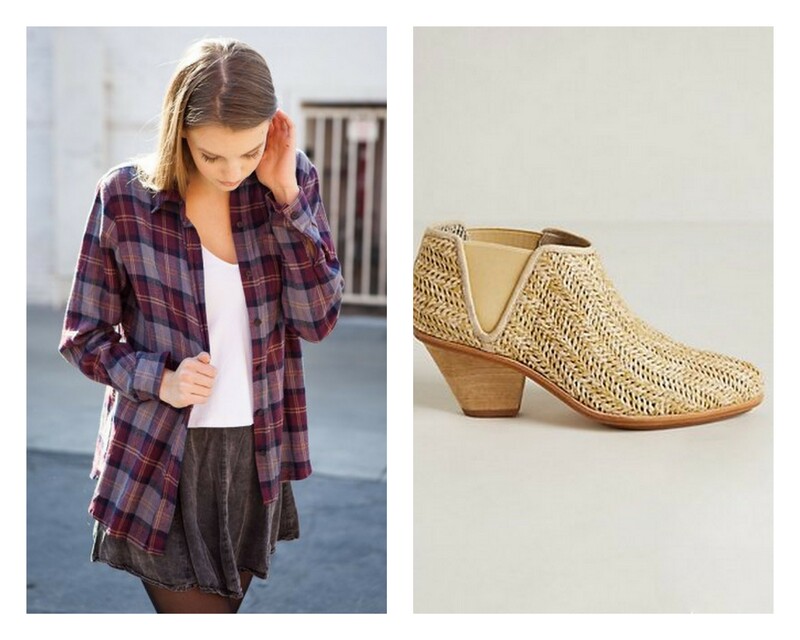 These booties can go well with a flowy floral skirt or skinny jeans.